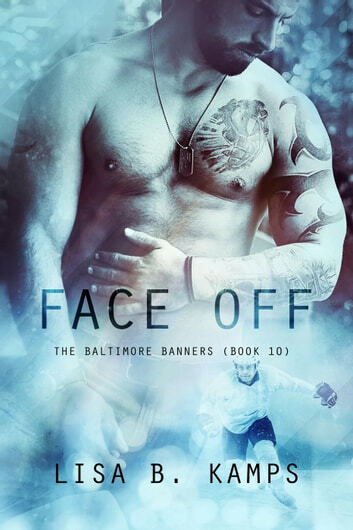 Face Off is the tenth book in the Baltimore Banners series. As with her other books, the action is hot and steamy, so definitely 18+. While this book is part of a series, it can be read as a standalone. The book blurb adequately describes the storyline so I'm not going to repeat that info here. The author did a good job of giving depth, thoughts, and emotions to these characters. This storyline also deals with the problem of depression. As a hockey fan I always like the hockey action, but also like how this series highlights that off the ice the players are real people with dreams and ambitions beyond the sport. And that they deal with issues just like the rest of us do. I look forward to reading the next book in this series.